Why is growing food still so hard? Isn’t there a robot for that? 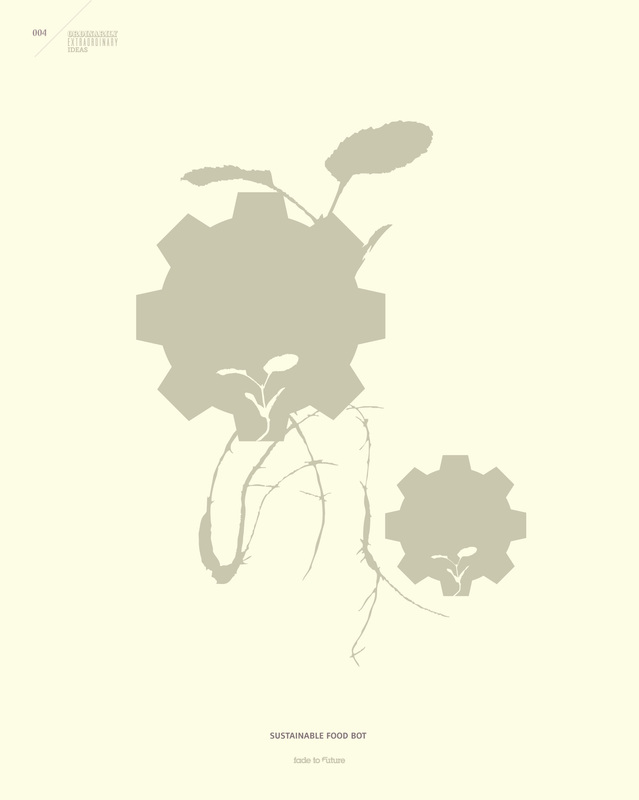 A bot can water, rotate, and propagate food in abandoned buildings, empty lots, backyards, or basements. Sometimes it’s nice to not have all the dirt involved with gardening. This print is part of our ongoing series, Ordinarily Extraordinary Ideas. 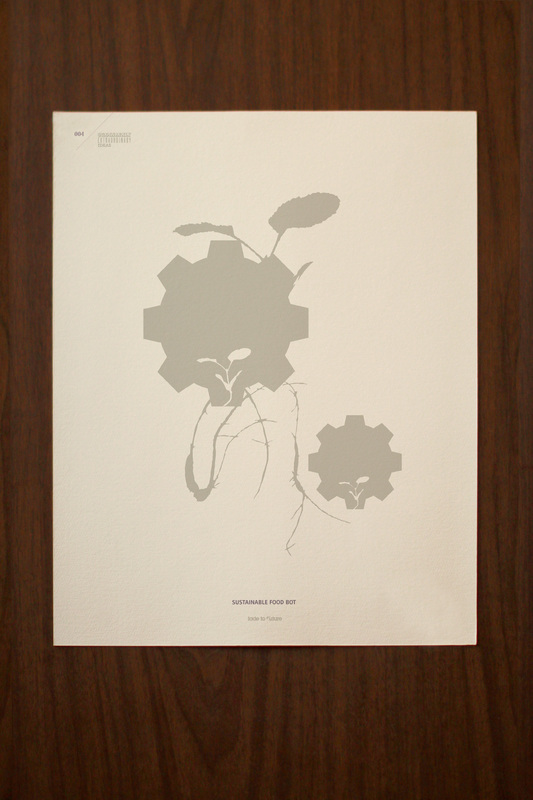 Tagged archival paper, bot, concept, earth tone, extraordinary, ftf, future, garden, gardening, gear, glicee, hydroponics, idea, ordinarily, plant, planting, Print, robot automated, sustainable food, water. Bookmark the permalink.